House hunters working in frontline public services could now unlock the door to their dream home thanks to Bovis Homes’ brand-new Key Workers Scheme. The scheme, which is open to public sector workers – from teachers and firefighters to police officers and NHS workers – is being offered at the housebuilder’s Willowdene and Apseley Park locations in Charlton Hayes, Filton and could save buyers thousands of pounds. Bovis Homes at Charlton Hayes has a variety of two, three, four and five-bedroom homes available in an array of layouts, designed for modern lifestyles. The properties range from stylish two-bedroom apartments to spacious family houses. 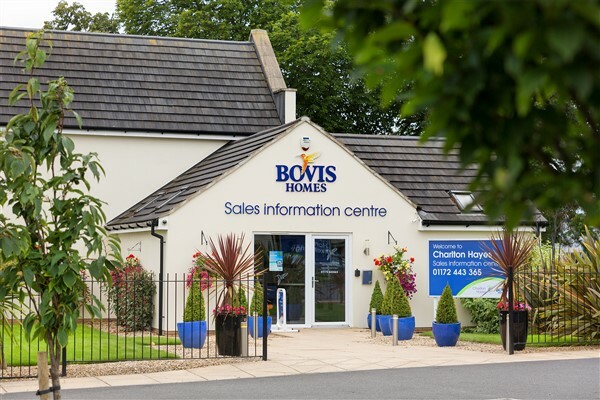 The package being offered by Bovis Homes includes a discount of £500 for every £25,000 spent on a Bovis Home, as well as flooring up to the value of £3,000. Purchasers of new build homes also have access to the Help to Buy - Equity Loan scheme, where the Government could loan you up to 20 per cent of the property value to help get you moving. As well as the emergency services, the scheme is open to employees of the National Health Service, Department of Education, Ministry of Defence, Environmental Health Service, Highways England, prison and probation services and local authorities. The Help to Buy Equity Scheme has specific terms and conditions and is subject to separate qualification and eligibility criteria. It is also subject to affordability criteria as prescribed by Homes England. For qualifying organisations and roles please speak to your sales advisor.